Hi, we're Sara, Tom & Emily. 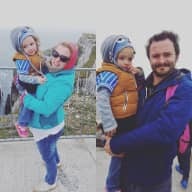 We're from Dublin, Ireland but in October 2018 we are giving up our house here and looking for a new adventure abroad. We're very lucky in that we run a successful online business in branding and digital design and can work from anywhere that has a stable wifi connection! We have 2 dogs, Flo and Annie, whom we adore. We love to travel (we met nearly 10 years ago while both in China) - our dogs either travel with us if the accommodation (or house sit) allows for it, or they stay with family. We take our four year old daughter, Emily, with us on all our travels and she loves it. We have house sit for a number of friends and family over the years. In Summer 2017 we house sit for nearly a month for a family with a gorgeous puppy and cat in France. We're very respectful of people's space, home and belongings as we know what it is like to have virtual strangers stay in your home while you are not there (we ran Airbnb in our home for 2 years). We can't wait to house/pet sit for you! Please just message us if you have any queries or questions! 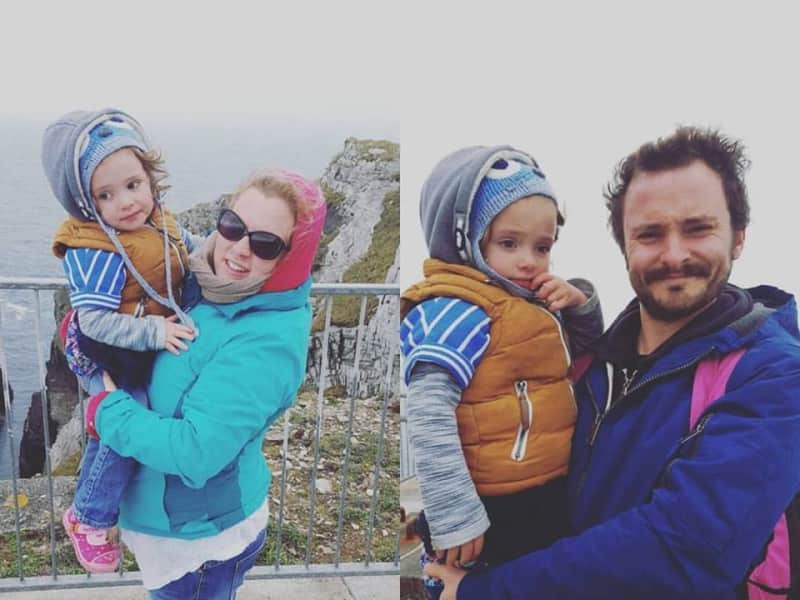 We're giving up our house in Ireland this year to seek an adventure abroad. We think we might settle down after a while in the UK but we would love to explore some places before this! We think the best way to see the locality of where we go is to stay in a local home. We have often had people house and dog sit for us while we are away and we know the value of having someone trustworthy in our home to care for our beloved dogs. We love doing the same in return for people and are very excited to find new house sits and gorgeous pets to mind. Our 4 year old daughter is also a total animal lover! We have house sit for a number of friends and family over the years. We also completed a house and pet sit for a family in France last Summer who we connected with on another house sitting website. They had a 1 year old dog as well as a cat who had just gone through surgery and needed some special attention. We have 2 of our own dogs and have experience looking after dogs, cats, small pets, fish, horses & more. We are total animal lovers, as is our 4 year old daughter. We love love meeting new people and travel. We had the plaesure to welcome home this lovey Irish family in August 2017 ! We had the opportunity to stay with them during two evenigs which were great ! Sara and Tom are very nice and communicative. They gave us news of the house and of the animals during all our travel. They were excellent with our animals even our cat who was freshly bumped by a car. Our dog was especially happy of the presence of Emily who was a great playing friend ! Sara speaks and understands mostly french which is a good thing for the communication. Thanks so much to them, we really hope to meet again !